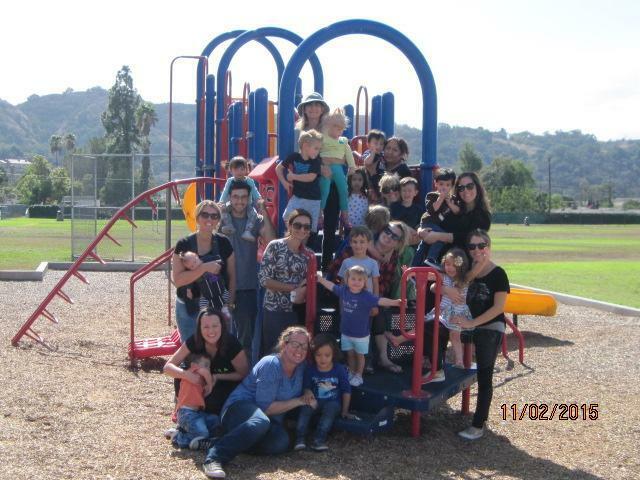 Parent Participation is a hands-on early learning environment designed to strengthen parenting techniques and strategies and introduce young children into the formal academic classroom. Parents participate in discussion forums on a variety of topics including child development, school readiness, and parent support. Group activities for parents and children support their child's overall development, social and emotional growth, and school readiness. 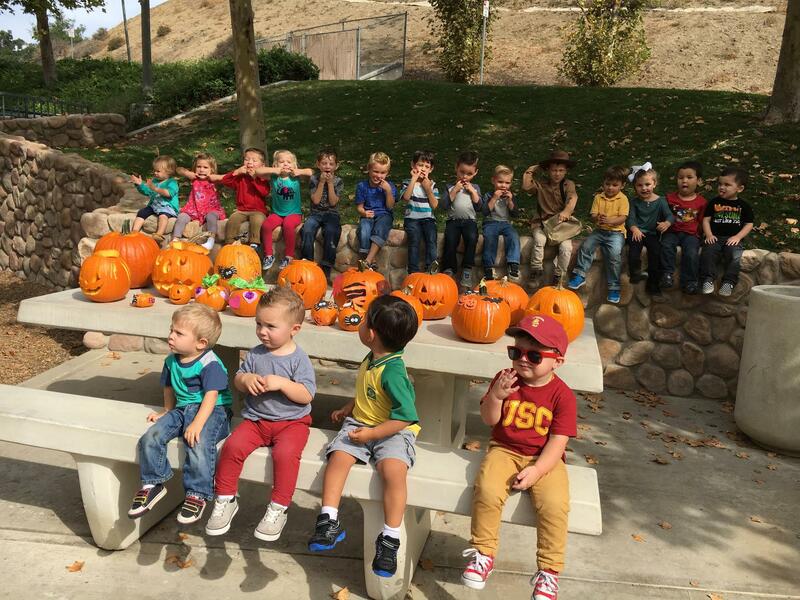 The program is offered to parents with their children ages 0-5 years as of September 1st. 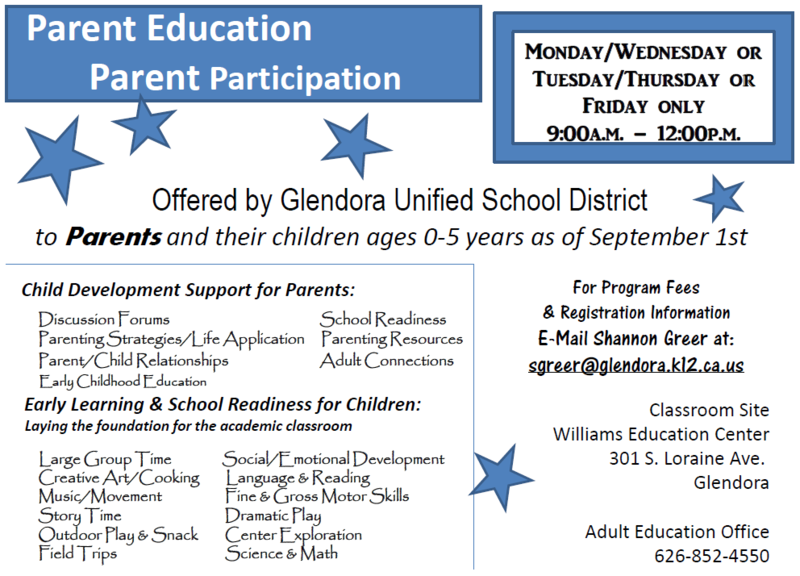 For program fees and registration information e-mail sgreer@glendora.k12.ca.us.